For me it seems like ideal shooters companion. Small, light, can play almost any footage, normal size HDD instead of SSD, can transfer big amount of footage to external drive fast due to USB 3.0. The CPU in this model is i3-2365M, two generations behind (Sandy Bridge): 32nm, 1.4Ghz, HD3000 graphics. GeekBench scores i3 2365M 2,566; i3 3217U 4,672, an 82% improvement. My fault. Sandy bridge is also pretty enough. I made error here due to few pages containing wrong specis and S200E that in EU market comes with Ivy Bridge. 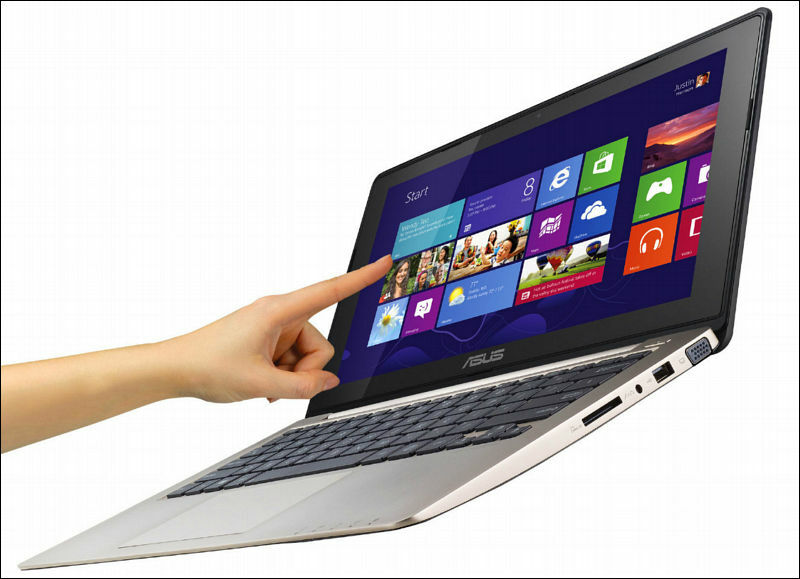 ASUS VivoBook Laptop w/11.6" LED Touchscreen, 3rd Gen. Core i3 Processor, 4GB RAM, 500GB HDD & Windows 8! Thanks Vitaliy ! I just ordered it as a spare. Computer down time always worrys me and that looks like a great deal.